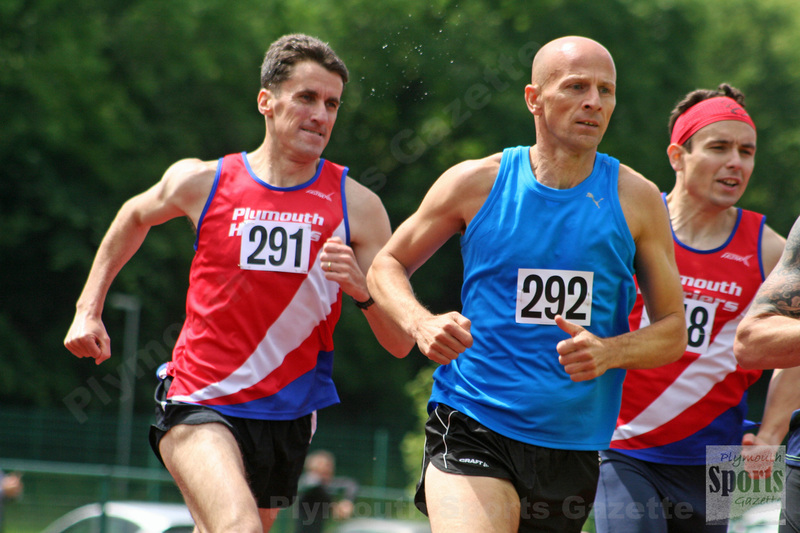 MORE than 300 athletes took part in the second Devon Open Series event at Tavistock. 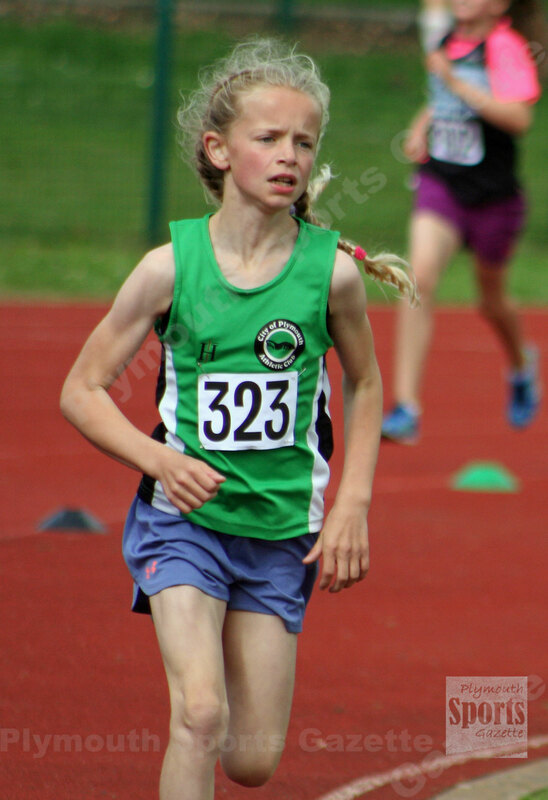 Host club Tavistock AC, as well as City of Plymouth AC and Erme Valley Harriers were particularly well represented in all age categories. Unfortunately, due to a few technical issues, organisers have not been able to issue official results yet. Once the results are issued then we will do a report. Meanwhile, City of Plymouth athlete David King continued his good form this season with a fifth-placed finished in the 110m hurdles at the IAAF World Challenge meeting in Hengelo, Holland. King finished fifth in a quality field with a time of 13.57 seconds. The top five athletes were separated by a 10th of a second, with South African Antonio Alkana winning in 13.47. King’s Great Britain team-mate David Omoregie was ninth in 13.88.